It has been a busy few years for Elements Europe, with continued increased demand for its modular solutions. 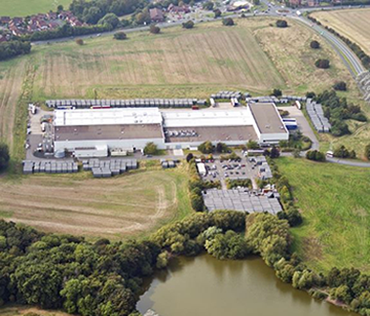 So much so it has out grown its facility in Oswestry which has now been relocated to a site in Apley, Telford to meet future demand with maximum efficiency. The move centralises the whole business, bringing steel rolling, production, design, procurement, warehousing and accounts under one roof. “The move holds a huge amount of benefits.” commented Glen Davies, Procurement Director. The new site which has 266% more floor space than the old facility in Oswestry means order capacity to be increased, therefore bringing more employment opportunities to Telford.